Lookalike audiences, audience templates and the addition of search data from Microsoft’s search engine Bing into its recently introduced interest targeting feature are the most recent tools added in LinkedIn Marketing Solutions. The news, announced Wednesday, aims to help marketers improve their target accuracy, Abhishek Shrivastava, director of product management for LinkedIn Marketing Solutions at LinkedIn, told Search Marketing Daily. 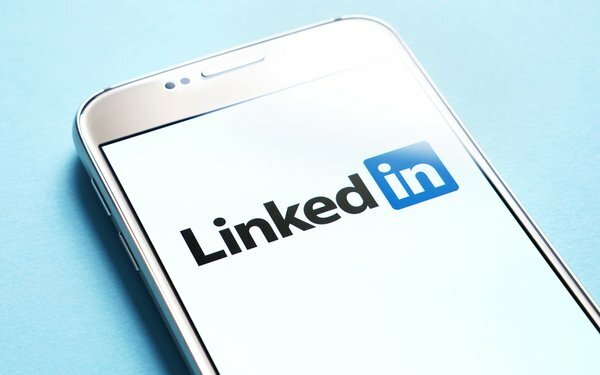 LinkedIn’s feature, focused on professional interest targeting, pulls in search data from Microsoft’s search engine Bing, and maps it to interest categories in LinkedIn Marketing Solutions, Shrivastava said. “Those interest categories are used for targeting in campaigns,” he said. The tools would analyze search activity on digital marketing, for example, and map it to interests on LinkedIn. LinkedIn also announced lookalike audiences, a one-step process that helps marketers discover audiences similar to those that previously engaged with a company’s marketing materials such as website pages, pricing page, or case studies. Those participating in the pilot were able to improve campaign reach by between five and 10 times the normal reach. The audience templates tool launches with more than 20 templates from which marketers can choose, such as financial decision makers or event planners. These templates include audience characteristics such as member skills, job titles, and groups. The three tools are part of the LinkedIn Marketing Solutions suite. Lookalike audiences, audience templates, and interest targeting with LinkedIn and Microsoft Bing data will become available to all advertisers within two weeks. LinkedIn developers created the features, but Microsoft does have a policy of sharing best practices and learning across companies and business units, Shrivastava said.